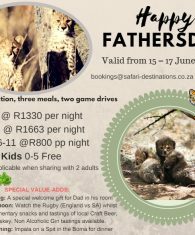 We at Safari Destinations takes pride in providing personalised safari & holiday packages, quality and safety concerned safari and other accommodation options, different categories of tours but mostly the emphasis of each itinerary will be on wildlife and nature, eco-tourism, cultural, heritage and adventure. 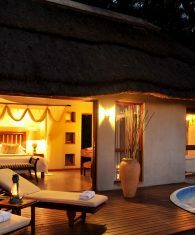 All tailored to meet the individual needs. 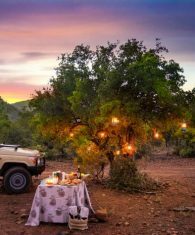 Over the years Safari Destinations expanded our services as a result of a demand from our return clients who wanted us to handle all their holidays and not only their safaris. 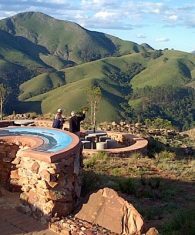 We are therefore not only experts where it comes to your safari needs in South Africa. 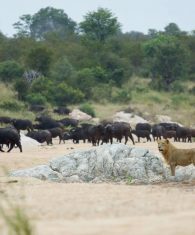 We also cover areas such as Chobe, Okavango Delta, Zambia, Zimbabwe, Victoria Falls, Malawi, and Indian Island holidays. 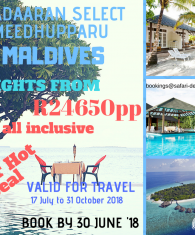 We work closely together with travel trade partners specialising in holiday packages to Mauritius, Seychelles, Zanzibar, Maldives, etc.